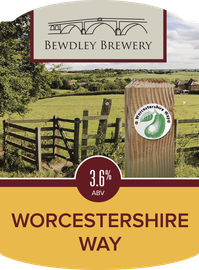 Pale beer with a distinct sweetness and underlying hints of citrus and a fruity aroma. 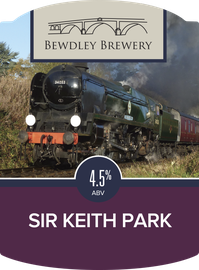 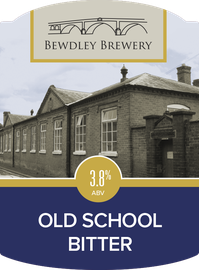 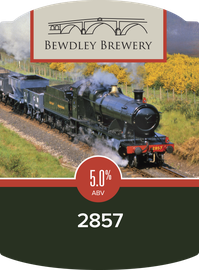 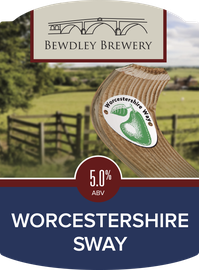 This beer was brewed to commemorate the Severn Valley Railway’s Golden Jubilee year in 2015. 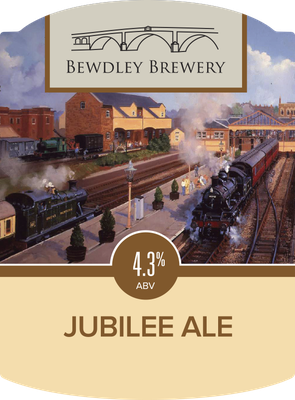 It was so well received we have decided to add it to our range, now called Jubilee Ale. 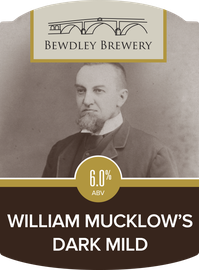 Malted Barley, Water, Hops, and Yeast.